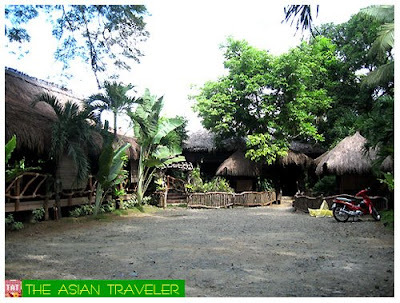 Since we didn't have a remarkable breakfast at Kamarikutan, we headed immediately to Bilao at Palayok Seafoods and Native Restaurant for early lunch. 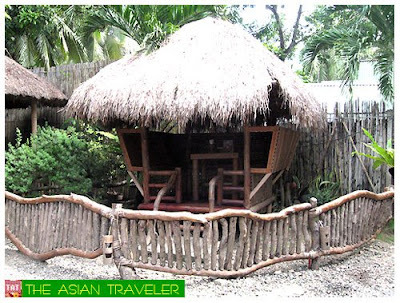 Luckily, we beat the rush, so we were able to sit right away on one of their typical thatched roof hut clusters, which is a little more private located at the restaurant's entrance. 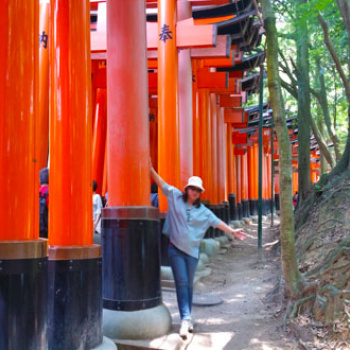 They have this exquisite little wooden bridge you cross to get into the main dining area complete with a Koi pond that creates nice warmth in the place. It has also its hammock outside on their shaded patio. The main dining area and hut clusters are open to the breezes. 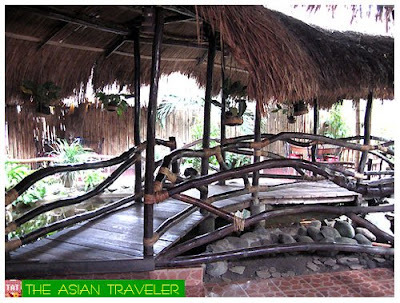 The restaurant offers a wide variety of Filipino dishes but they specialized in seafoods and grilled meat, chicken and fish. 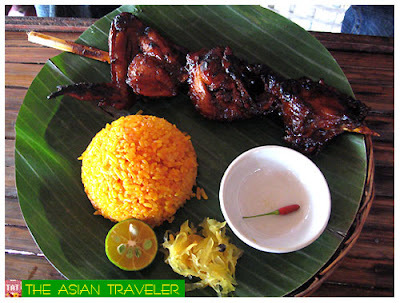 They have the house specialty called "Ihaw-Ihaw sa Bilao Special" (Php 519.00). But since we were in a hurry to catch up for the half-day city tour, we both decided to have budget meals. 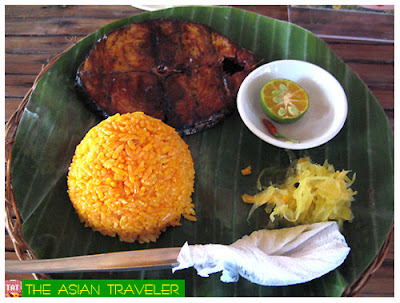 We picked Inihaw na Tuna (Php 69.00) and Chicken Barbecue (Php 69.00), both served with java rice and atchara. 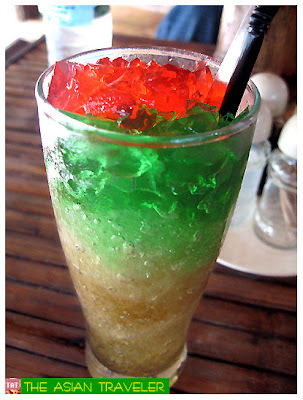 We also had colorful Gulaman (Php 30.00) to drink. One of the most noteworthy things about Bilao at Palayok is how affordable the dishes are. The service was just okay but we had to wait a little longer for our bill. 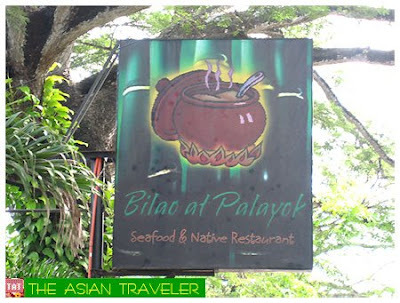 Bilao at Palayok Seafoods and Native Restaurant is located at 353 Rizal Avenue, Puerto Princesa, Palawan. 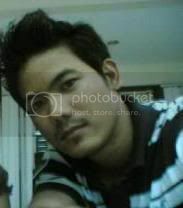 You can contact them at (6348) 4336910.